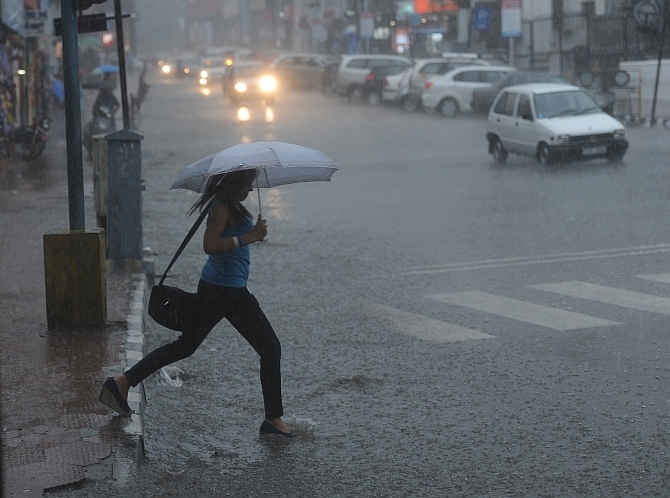 As per report the Regional Weather Forecasting Centre in Chennai has said Tamilnadu and Puducherry are set to experience heavy rainfall and thundershowers over the next few days. Meanwhile according to a bulletin issued on Friday, there would be light to moderate rain or thundershowers in a few places in TN and Puducherry on Sunday. Further the parts of the state and Puducherry are likely to experience moderate to rather heavy rain or thundershowers on Monday and Tuesday. Furthermore there is likely to be light to moderate rain or thundershowers in a few places in Tamilnadu and Puducherry on Wednesday, September 12. 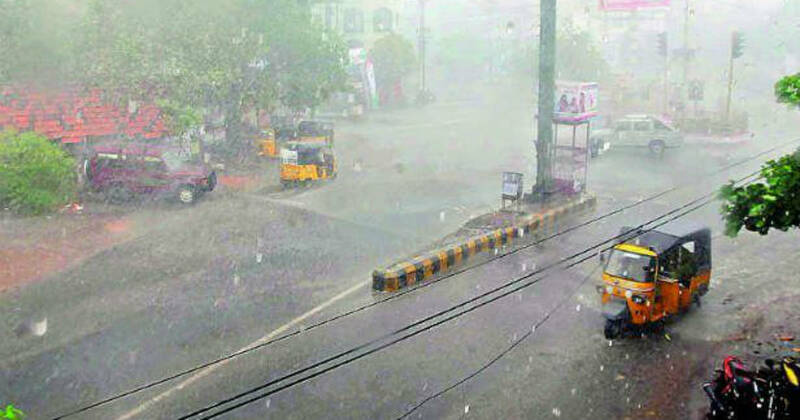 Tamilnadu Weatherman said “Heavy rainfall is also likely at isolated places across Tamilnadu. 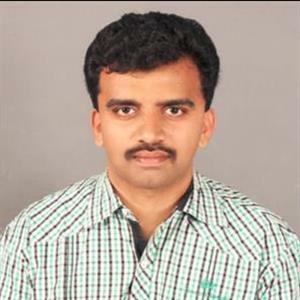 Pradeep John, a weather blogger from the state who posts on his Facebook page ‘that the next two weeks are likely to bring thunderstorms to northern and interior Tamilnadu including Dharmapuri, Krishnagiri, Vellore and Tiruvannamalai districts”. Moreover he ruled out the possibility of floods on account of the heavy rainfall, he said, “In particular, 10, 11 and 12th September will see very good and widespread Thunderstorms and exciting days are ahead in the form of Thunderstorms and much needed rains in the non monsoon areas. Further, as he said September storms are intense".